E.M. 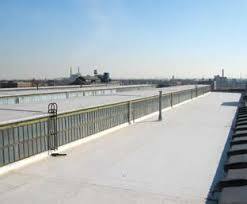 Snow, Inc. is happy to provide the Greater Boston area with residential and commercial rubber roofing installations. Our team offers both large commercial buildings and even smaller spaces that a resident may have with solutions that will help you sleep better at night. 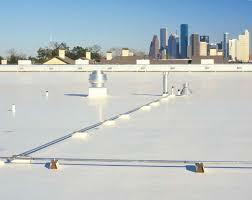 It is important as a property owner that you have a trusted contracting team and materials being used. Between E.M. 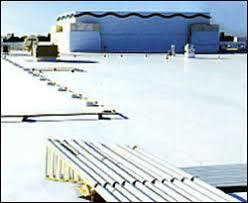 Snow and the Royal Edge company, they have been in business for nearly 90 years. 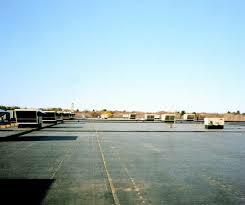 For more information about our rubber roofing installations, please feel free to reach out. E.M. Snow, Inc. can be contacted over the phone at 781-893-4546 or through our online contact form.